Wow, 2017 was quite a year for Webflow. We gained 19 new team members, nearly doubling the team size to a whopping (ha) 49 folks. Nearly 200,000 people joined the platform to start developing responsive sites visually. And we’ve launched both massive features and a host of enhancements. So we thought we’d take a moment to step back and review it all — plus offer a few glimpses of the future of Webflow. We shipped some awesome things in 2017 — some of which have found a regular place in your workflow, and some of which you don’t see, but definitely experience. 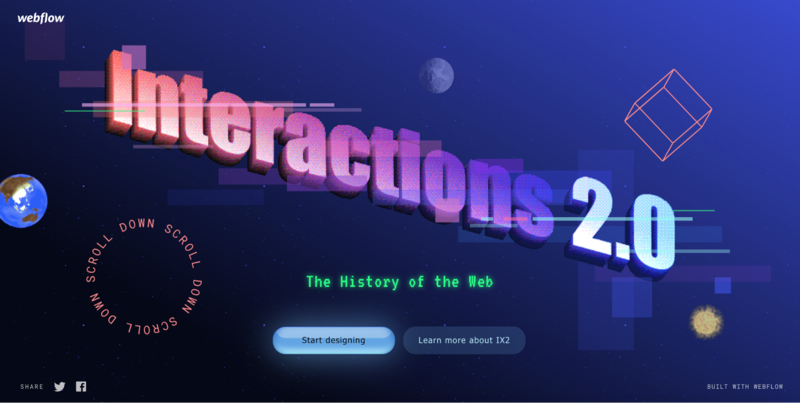 Interactions 2.0 went live on October 24, 2017, making it easier than ever for visual developers to create engaging, production-ready interactions and animations, from parallax scrolling to mouse-based animations. And we added a timeline-like animation panel to make complex, multi-stage animations a breeze to build. We’ve always known that great content — like what you can build with Webflow CMS — only gets better when it’s painless to find. You’ve always been able to add search to Webflow sites, but it typically required custom code or a sizeable monthly bill to implement. 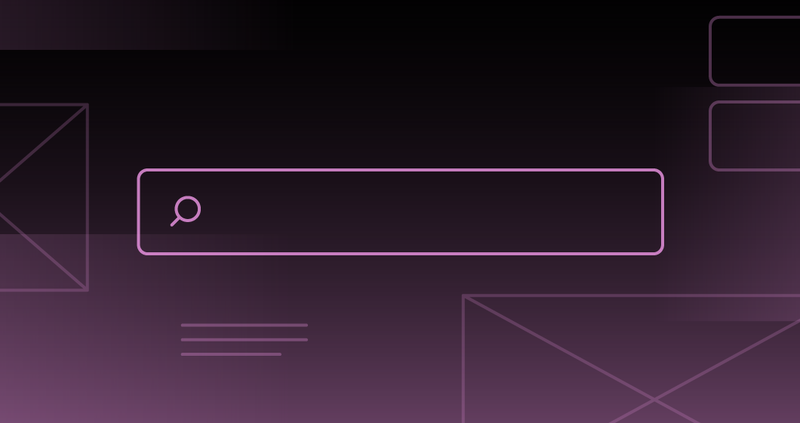 So we built site search specifically for Webflow, giving you all the styling control you’d expect, along with the ability to easily exclude elements, pages, and even entire Collections to ensure the best results for any query. Plus, with site search built on top of Elasticsearch, we’ll be able to build even more powerful search features in 2018, and beyond. 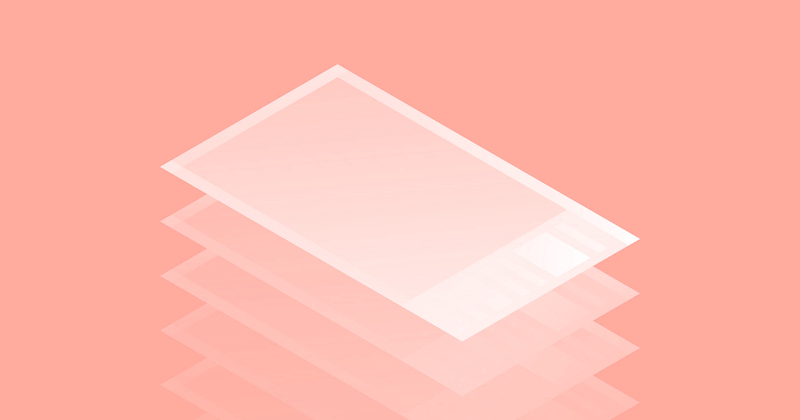 As we detailed in “What we’ve been working on” earlier this year, there was a bit of a mid-year lull as the bulk of our front-end engineering team worked on switching the Designer over from Knockout.js to React. We’ve also started work on rearchitecting our rich text element/field to make it more stable and performant — and to lay the foundation for making it even more flexible and powerful. Finally, we’re focusing on performance. With hundreds of features already supported, we want to make sure the Designer experience is snappy and seamless. We’ll be forming a dedicated team just to focus on this, so stay tuned for more. Not everyone has the time or desire to build their own bespoke website with Webflow — but many still want a Webflow site. 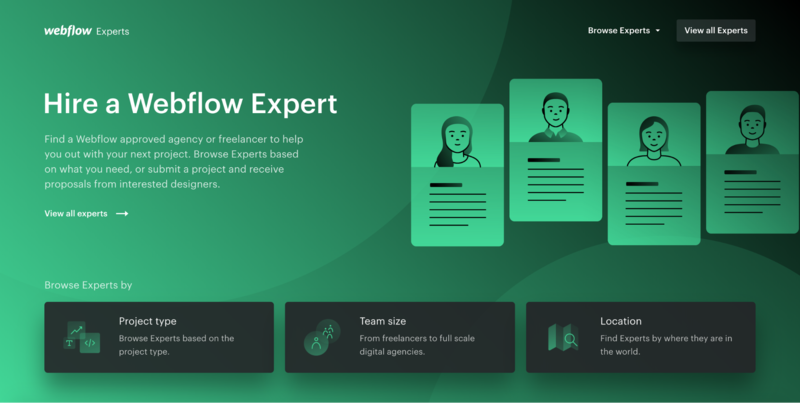 So we built Webflow Experts, a gathering of top Webflow-using designers and agencies who are standing by to tackle design tasks of all sizes. We’ve grown the community from an initial pool of just over 20 Experts to now over 40, so next time you need help on a Webflow project, you’ve got a place to go. Keeping your site’s color palette consistent can be a real pain. Which is why we created global swatches: a simple tool for ensuring your brand colors never appear even a shade off. They work a lot like Symbols: just add a color to your designer, make it global, then reuse across the site. 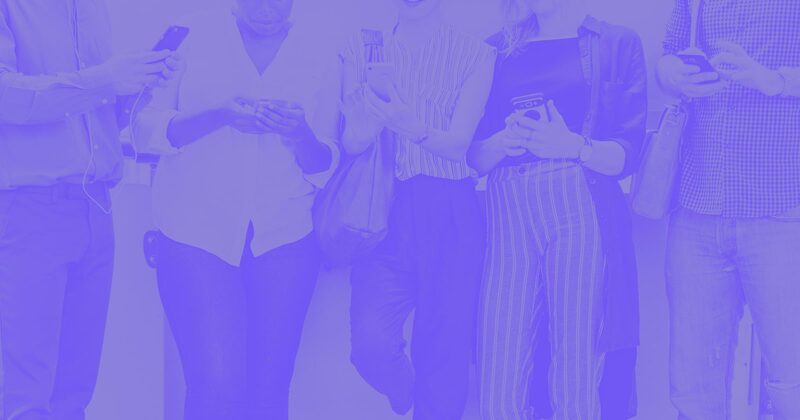 And if that one client who fancies themselves a color expert wants to see that one purple a hair darker — just edit the global swatch and every instance of that color will immediately update, across your site. Color management, managed. So, yeah — if your restaurateur client just insists you make their menu available via PDF, you totally can. Building out your CMS Collections can be a lot of fun — or incredibly tedious, especially if you’re rebuilding an existing, content-rich site. So we built CSV import, so you can easily bring your old WordPress site’s content into Webflow with just a couple of clicks. Our head of content strategy, John Moore Williams, says this has completely changed his site-build workflow. Webflow is one of those rare products that can be used to build a wildly diverse array of deliverables. Which makes education incredibly important. While many products can get away with providing guides on every single use case, we need to teach customers a host of underlying principles, so they’re empowered to find their own solutions to their own challenges. Enter Webflow University. More than a rebrand of our former Help Center, it takes a new approach to teaching Webflow with hundreds of videos, 8 in-depth and interrelated courses, and of course, a ton of documentation. And given that it reached the #2 slot on Product Hunt on release day — not to mention a ton of tweets of praise — it seems we did something right. But of course, we’re not satisfied with a big splashy launch, and we’re looking forward to adding a ton of new, more use-case driven content in 2018. 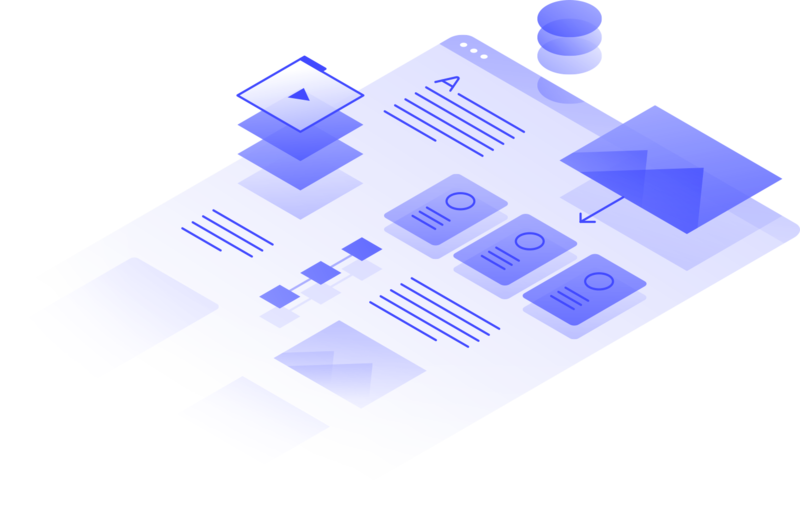 Improve our feature parity with comparable platforms: such as multi-language support, pagination, dynamic galleries, and a few big secrets we can’t talk about just yet. Not to mention much-requested enhancements like nested Collection Lists, file uploads for forms, and cross-site copy-paste! More workflow features for both freelancers and clients such as improved billing workflows, custom domain setup, and more. We love what we do, of course, but none of it would mean a thing if not for all of you. The fact that you find Webflow useful and powerful for your needs makes our work meaningful. So again: thank you. Thank you for using Webflow. Thank you for making 2017 amazing. And thank you for exploring the future of web design with us. Designer and co-founder of @webflow. Surfer, spearfisherman, and sometime brewer of beers.